Asset division is one of the complicated issues that have to be sorted out in a divorce. The common assets collected during the marriage then have to be appraised and divided as per state law. This can either be divided equally in community property states or divided based on what each spouse has brought to the marriage under equitable distribution laws that govern divorce asset division in most states. Would you like more information regarding asset division? Our lawyers are here to help and to answer any questions you may have. Contact a divorce law attorney in your area today to learn more about obtaining legal representation in your divorce. Listed below is a set of actions that need to be taken by a divorce attorney to protect a client's rights during the asset division. Any assets each spouse had in their personal possession before the marriage remains their separate asset, in addition to any gifts or inheritances obtained during the marriage. Only the assets accrued during the marriage are considered marital property. Before the actual division, all the assets have to be classified as community or separate. An appraisal is required in order to ensure that each spouse gets assets worth what the court decides. In community property states, this will be a clear 50-50 split of all community assets. In equitable distribution states, the court decides who deserves to get more based on what each spouse brought to the marriage, how long they stayed married and why they are now asking for a divorce. Are you involved in a asset division dispute or do you have questions that need answers? 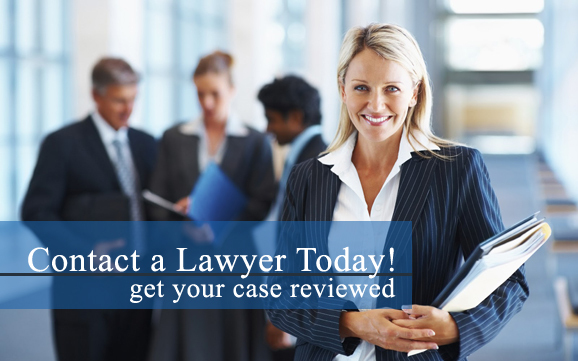 Our lawyers are here to guide you! Contact a divorce attorney near you as soon as possible for more information about obtaining legal representation in your divorce. You can enter into a post-nuptial agreement to decide proper asset division before filing for divorce. Pre-nuptial agreements are quite common. However, post-nuptial agreements entered into after the marriage are just as valid.